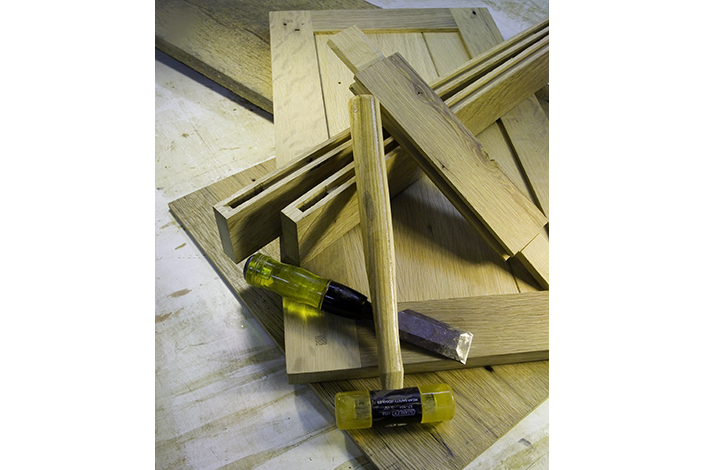 Michael Rogers designs and builds furniture based on time-tested woodworking techniques. 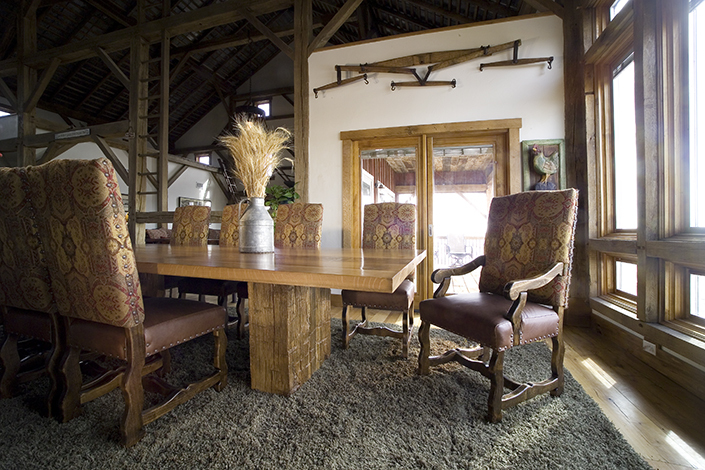 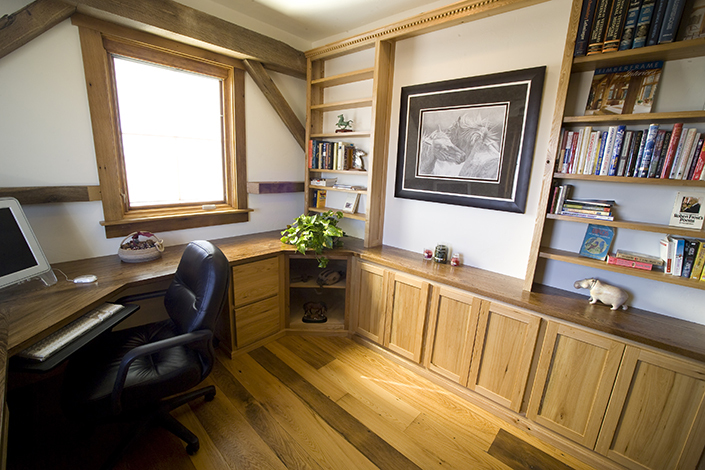 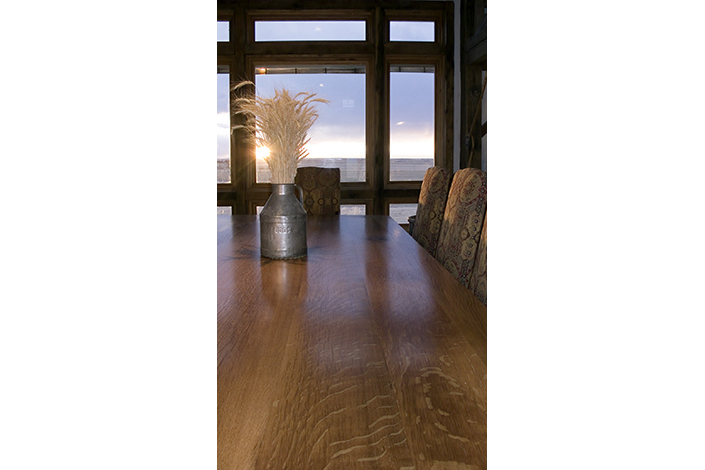 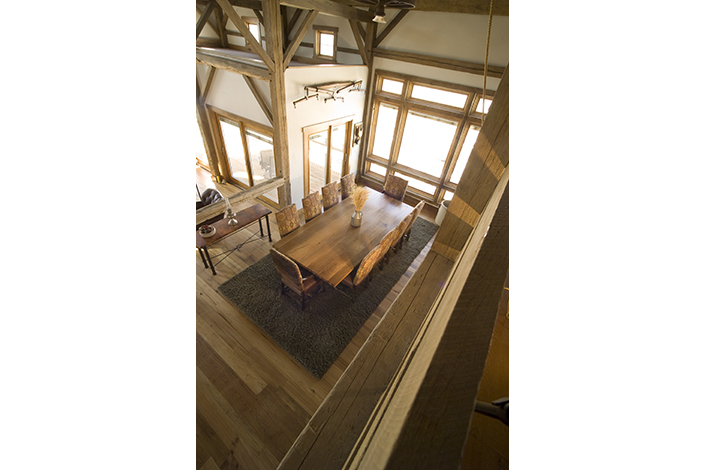 The variety of vintage woods that Rogers Millwork & Lumber have recovered from aged barns and houses offer a selection of rare American hardwoods that can be utilized for unique furniture creations. 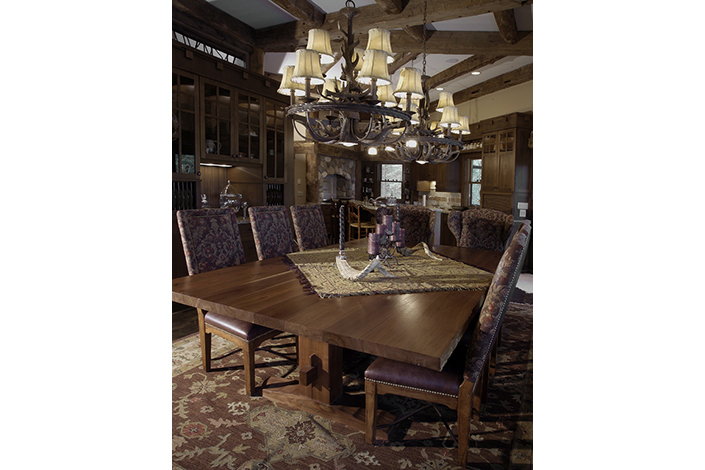 The simple, elegant designs are also practical and functional, combining the best of both needs in a quality piece of furniture.